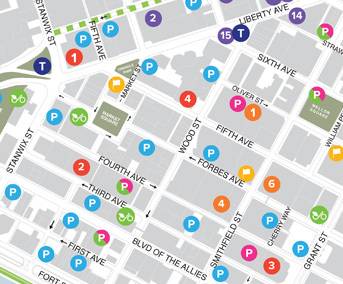 Join us in membership today because we’re creating a thriving, essential Downtown Pittsburgh. 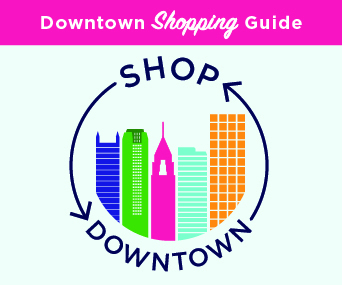 If you’ve ever attended a Pittsburgh Pirates game, seen a show in our world-class Cultural District, celebrated Comcast Light Up Night®, dined at one of our fantastic restaurants or shopped at one of our unique retail destinations, you have enjoyed the benefits of a thriving Downtown. Now, you can make sure others will, too. By making a commitment to the PDP, you are committed to a clean, safe, accessible and vibrant Downtown – one in which we can all take pride. 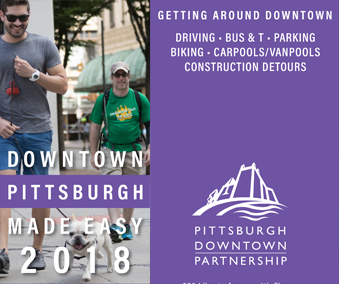 All of our members receive company recognition on the DowntownPittsburgh.com website, subscription to a members-only e-newsletter, strategic discounts, access to networking events, the knowledge that they are making a difference for the Downtown community, and so much more. To review benefits received at the various membership levels offered, download our Membership Benefits one-sheet (PDF). 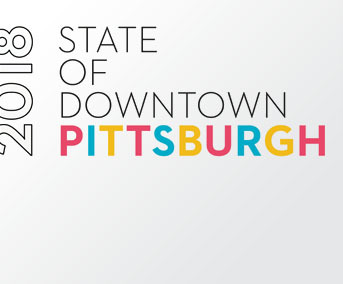 You can also fax completed vendor member forms to: (412) 566-4193 or e-mail them to PDP@DowntownPittsburgh.com. Current members can access their member portal through this link. Here, you can stay on top of member benefits, update contact information, download invoices and make membership payments – all in one place. The below application is a City of Pittsburgh requirement in order to vend items on the streets in Downtown Pittsburgh.